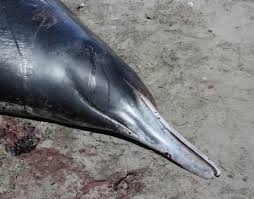 Gray’s Beaked Whale is a medium size toothed whale that belongs to the family of beaked whales. 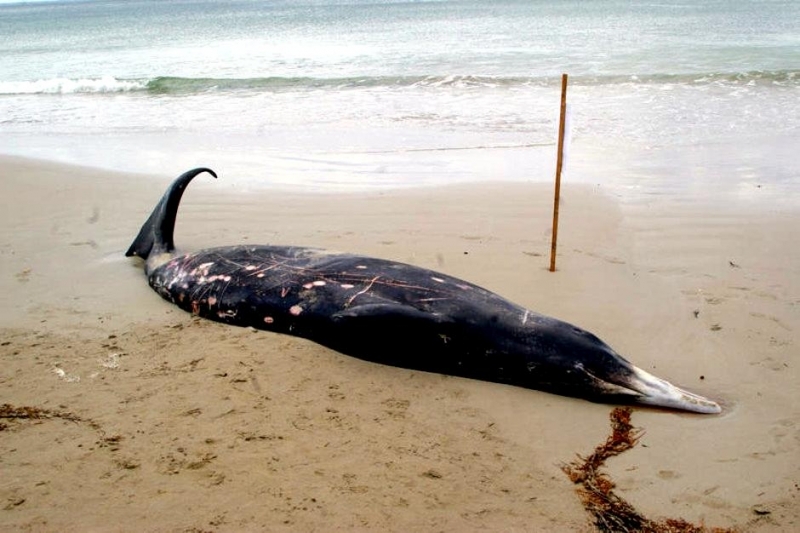 This species was described from the remains of animals found at a mass stranding involving approximately 28 whales in the Chatham Islands off New Zealand in 1874. 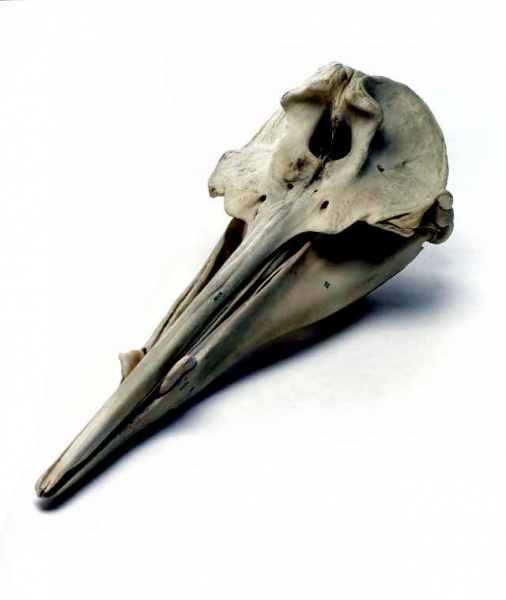 It was described in 1876 by Dr. William von Haast and named after the former Director of the British Museum John E. Gray, who had died the year before. 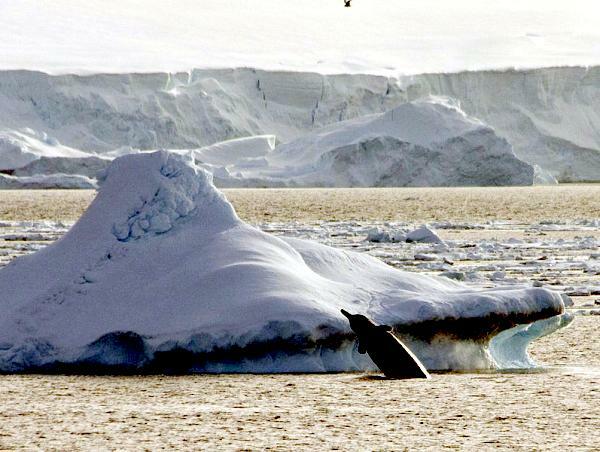 These whales can be found swimming in cool waters throughout the southern hemisphere. 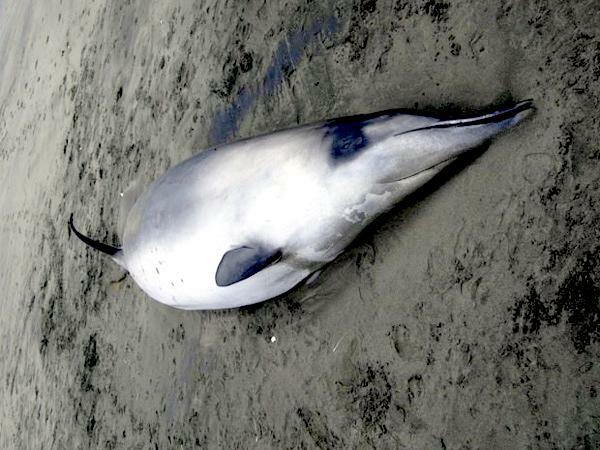 Unlike other species of beaked whales, Gray’s Beaked Whales tend to exhibit a larger and more complete social structure as strandings have shown fairly large numbers of these whales gathered together. 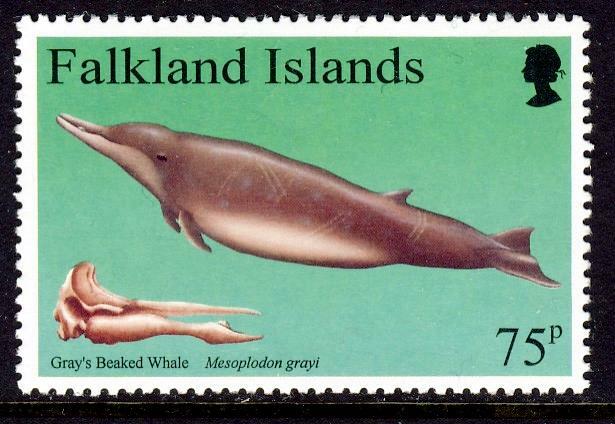 As the name suggest, this whale is named due to its beak-shaped mouth. 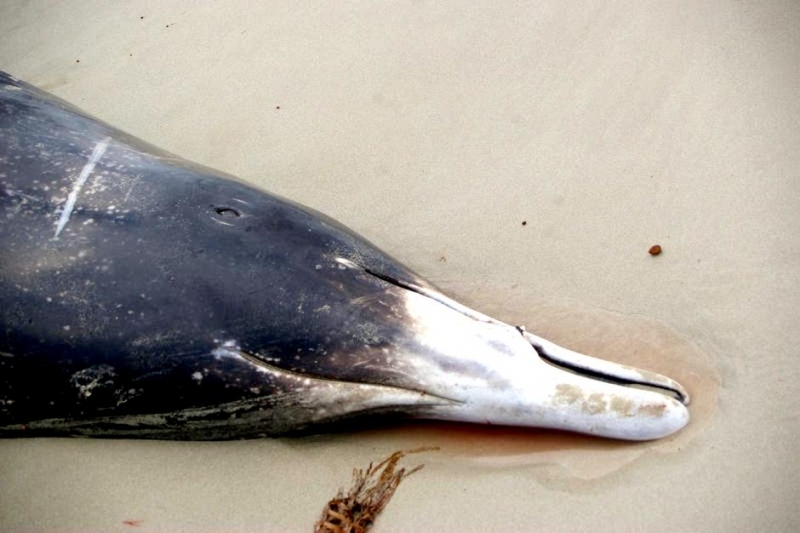 The Gray’s Beaked Whale is known to reach an average size of 15–22 feet long and weigh 2,400 pounds or more when fully grown. 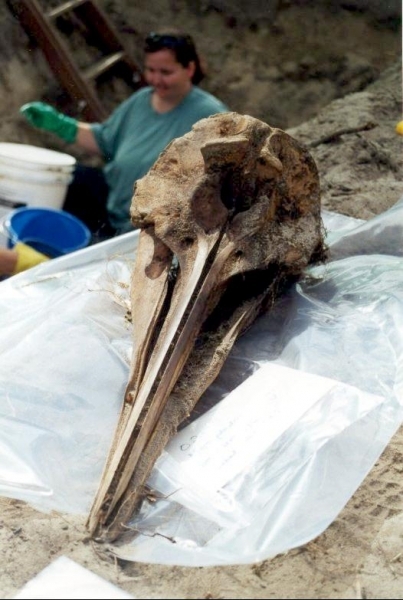 They have long streamlined bodies and a long thin beak, which becomes white as the whale ages. 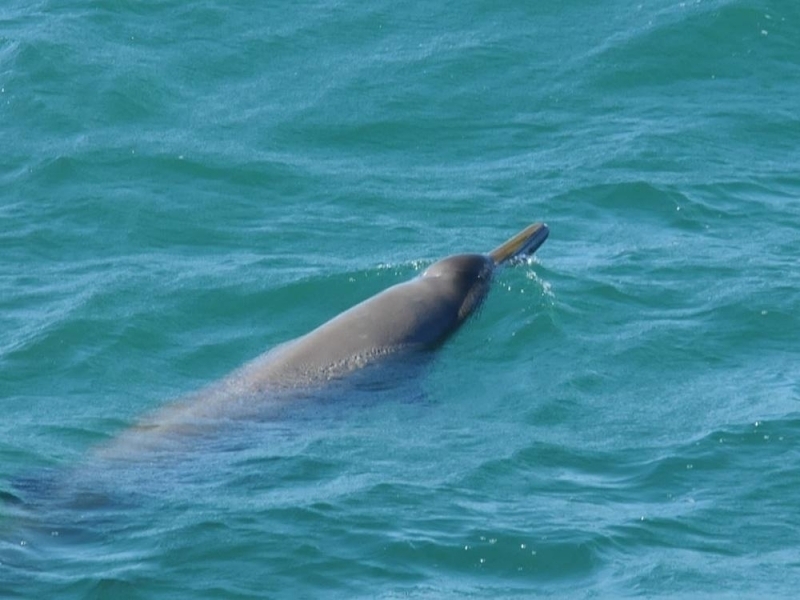 Like other beaked whales, the Gray’s Beaked Whale has a small triangle dorsal fin located about 2/3 down its back. 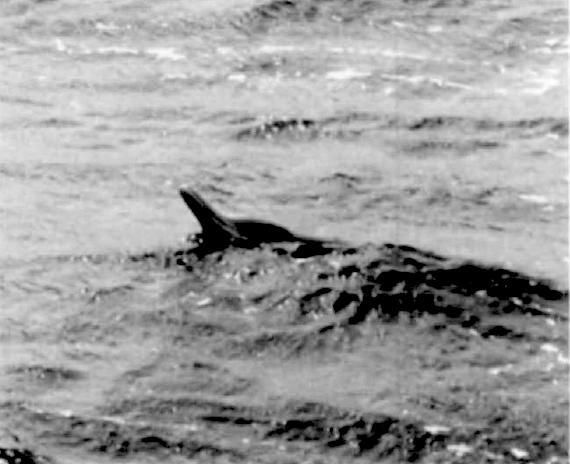 The fins are also fairly small compared to other species of whale. 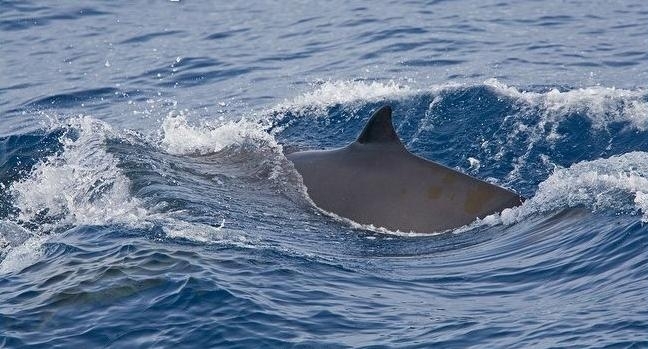 In terms of skin color these whales have a gray skin tone that darkens as it ages with white patches located along its belly and sides. 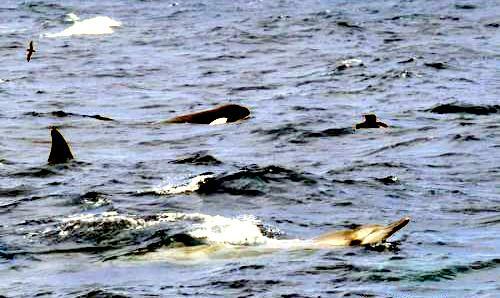 The primary diet for these whales consists of a combination of squid, octopus and fish. 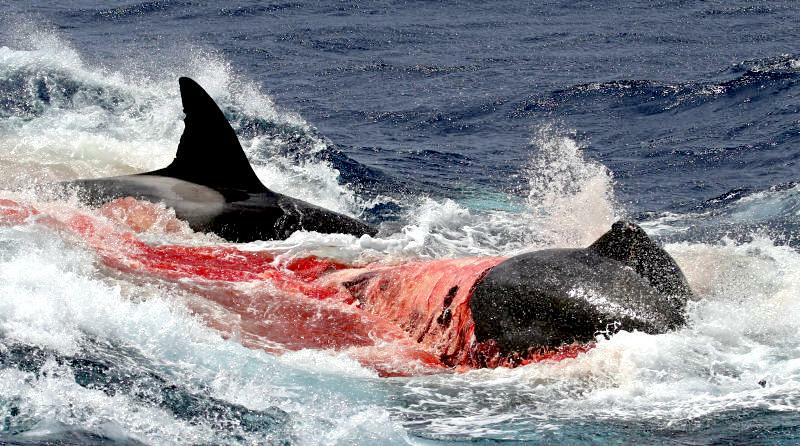 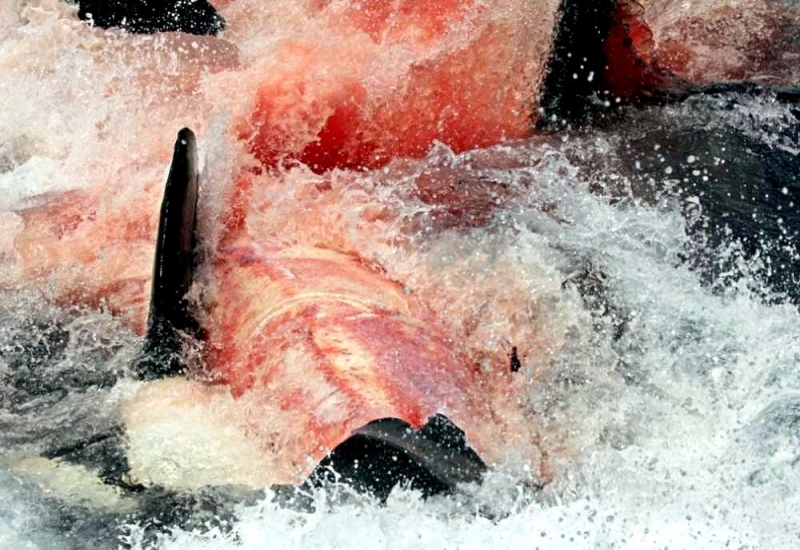 Although these whales have teeth it is unsure whether or not their teeth play a significant role in capturing prey. 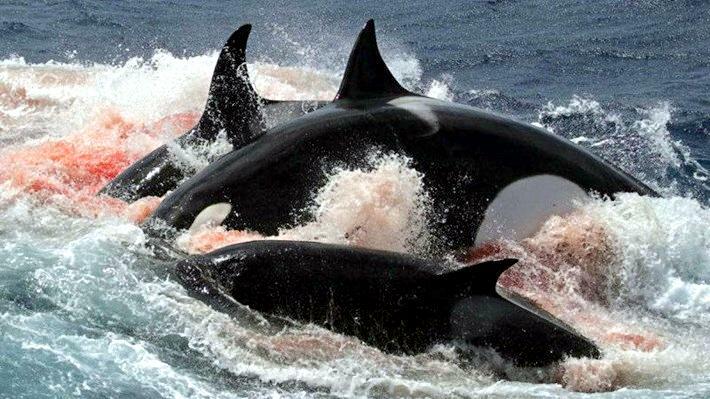 These whales are typically found traveling in cooler waters throughout the southern hemisphere. 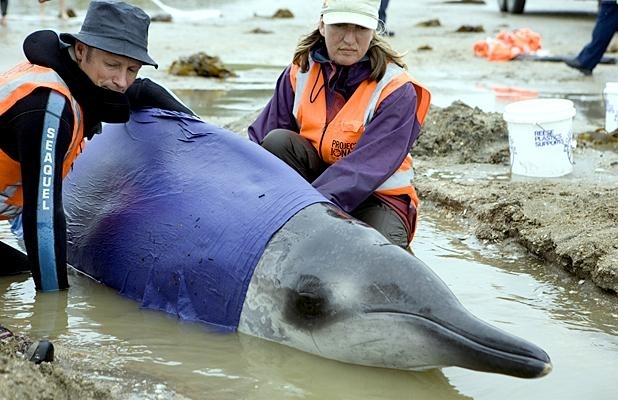 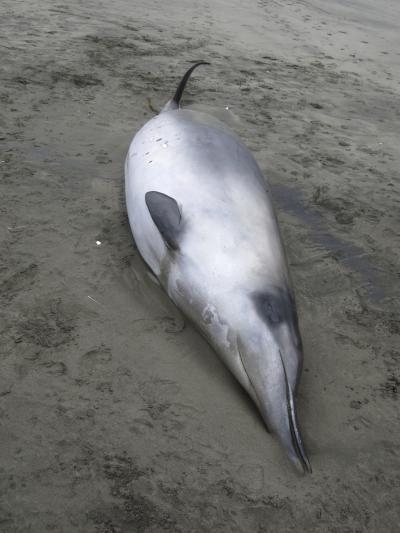 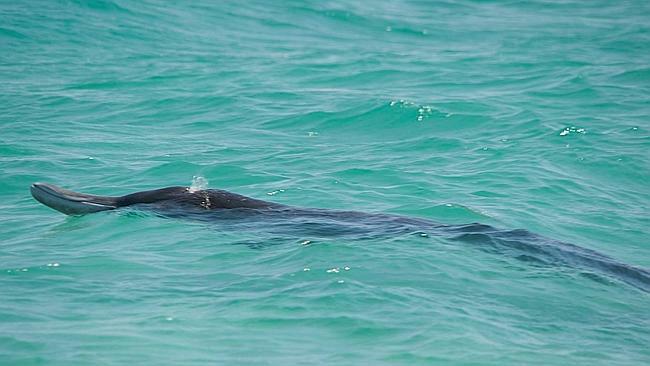 The spotting and strandings of Gray’s Beaked Whales have occurred in South Africa, Argentina, southern Australia, Chile, New Zealand and Peru among other areas of the southern hemisphere. 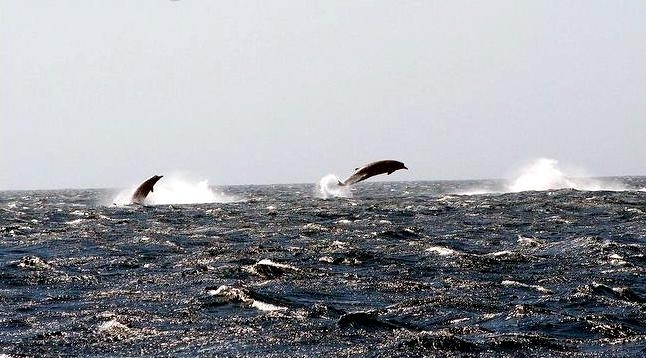 It is assumed that most of these whales can be found inhibiting waters that are between 30–45 degrees south of the equator. 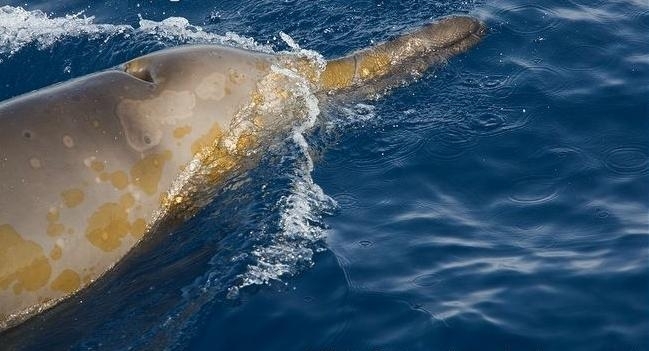 The Gray’s Beaked Whale is a rarely observed marine mammal, therefore data regarding the social structure of this species is extremely scarce. 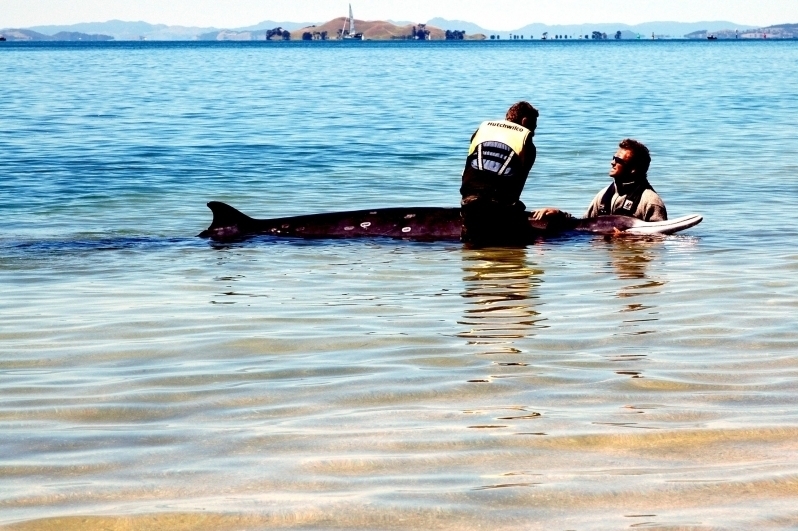 Most of what is known about their social structure has been gathered from observations of stranded whales. 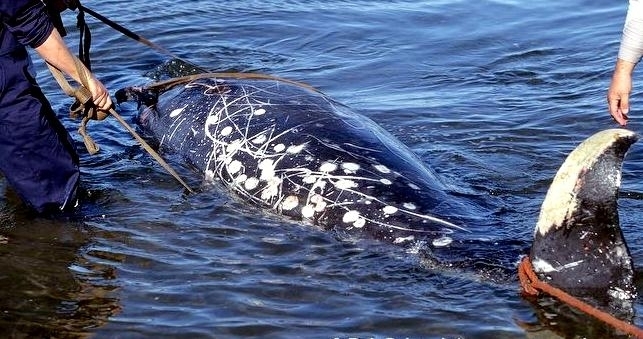 Due to mass strandings, it is believed that these whales may form large pods. 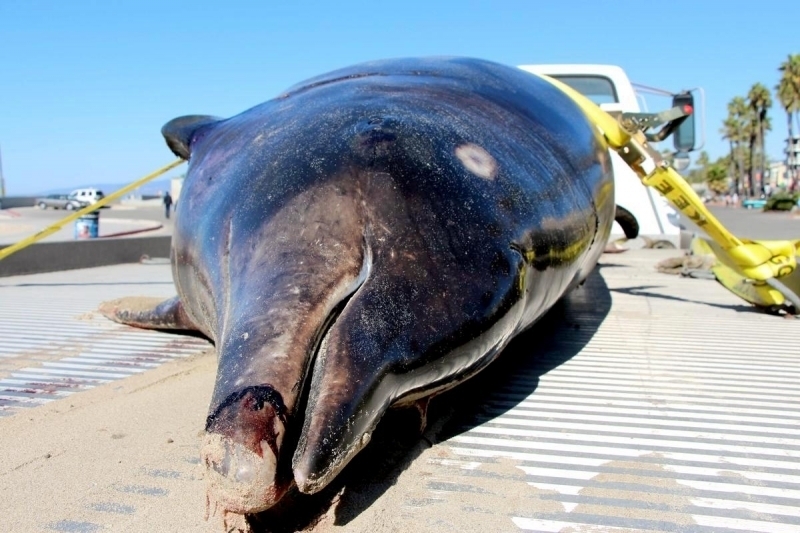 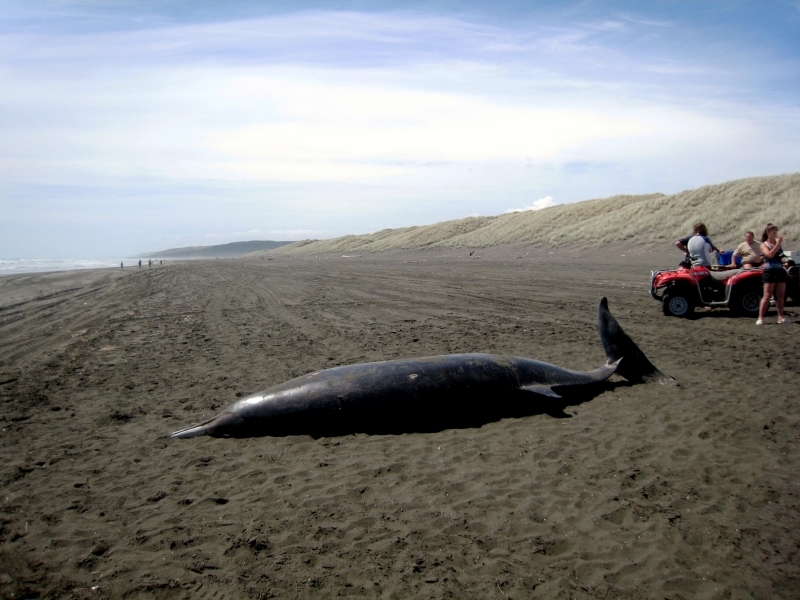 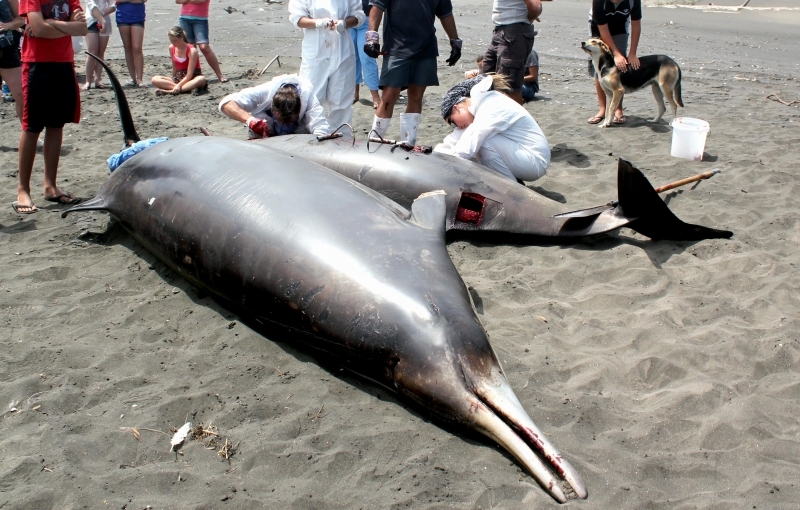 Common strandings have involved beaching of 5–10 whales with one large stranding involving 28 individuals. 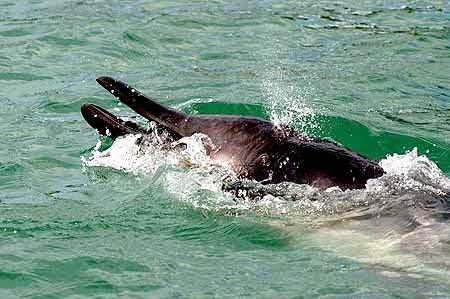 Unfortunately no solid information exists on the gestation period, breeding habits, sexual maturity and lifespan of the Gray’s Beaked Whale.